The Paradise Club Lounge is Back on Cane Garden Bay with its IRMA SHAK! 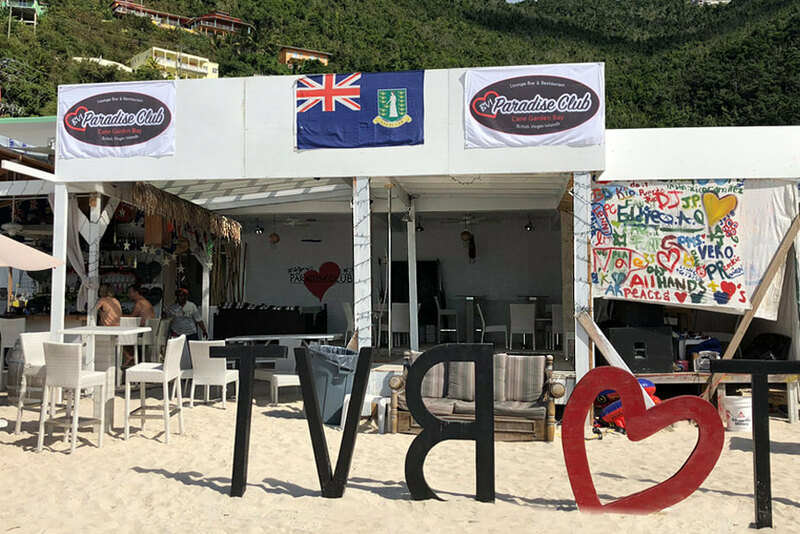 The Paradise Club Lounge is Back on Cane Garden Bay! The Paradise Club Lounge Bar & Restaurant, on Cane Garden Bay, has been very busy re-building beach side. They are excited to announce that their bar will again be open for business starting on December 21st. So come on down and check out their new bar, have a few drinks and relax on the beach.